In the last decade, buying properties at auction has surged in popularity as an alternative to the traditional property buying process. And it’s no surprise why. If you do it right, there is ample potential to grab a bargain and, as a result, turn a significant profit. Unlike going through a real estate agent, buying at auction allows property shoppers to avoid long and arduous purchasing procedures that often fall through at the last moment. In auctions, once the hammer strikes, that’s it. The property is yours. On top of expediting the whole process, auctions are also the perfect place to find unique and unusual properties that your agent wouldn’t typically be looking for, an exceptional way of discovering diamonds in the rough. But, don’t get a false impression, property auctions aren’t just rainbows and unicorns. There are significant downsides and lots of potential roadblocks to making money. For one, like we already mentioned, once you win the final bid, there is no turning back. So you better have your finances and budget down to a tee. Second, finding a bargain at an auction requires a lot of due diligence. If you think you can go into an auction without putting in the necessary research and other legwork, you’re in for a rude awakening and will most likely be in over your head, footing the bill for a property that you can’t afford. And finally, piggybacking off the above point, it’s totally possible in auction property hunting to spend valuable time and money only to come up short in a bidding war, or to have someone swoop in and buy the property before it even gets to auction. The rewards are high but if you aren’t smart about it, the risks can be too. Can you make money buying property at auction? The potential to make money is undoubtedly real, if you know what you are doing, that is. This means taking the time to educate yourself on every aspect of the process, from the legal considerations to the auction and bidding itself. Solid preparation is your greatest ally in property auctions. Don’t get lazy, it will only lead to costly hiccups. If you are going to make money, it’s important to understand all the costs involved. And most prospective buyers only ever take into account the price of the property. But the truth is, buying property at auction has a ton of other fees to be wary of, including registration fees, auction commissions, property debts and transfer costs, among others. In order to budget correctly, you should factor in every cost involved. On top of that, it’s vitally important for property shoppers to not take the guide price at face value because, in reality, that number almost never reflects the final sale price. Instead, be prepared to pay 10%-30% more than the listed price in the catalogue just to be safe. If you stick to your budget, craft a solid game plan and stay aware of the many moving parts of property auctions, there’s no reason you can’t find a great property for a bargain price. It just takes time, patience, research and a little know-how. 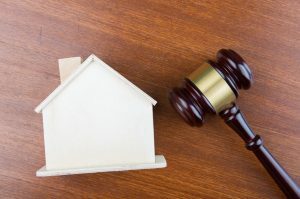 These days, finding a good property auction isn’t much of a challenge as most areas have a lot of reputable auction houses servicing any given area. So, after picking the area you want to find a property in, you should contact the auction house for a catalogue of their upcoming auctions. 1. Budget: What can you afford? 2. Location: Where do you want to own a property? 3. Size: How big does your property need to be? 4. Style: What kind of building are you looking for? 5. Features: What does your property need to have? Research is the single most important barrier between you and making money from property auctions. So don’t cut any corners here. First, you should familiarize yourself with auctions in general—how they work, how they play out and what to look out for. The best way to do this is to watch an auction online or attend one in-person. Once you get the general gist, it’s time to scour catalogues and auction houses, creating a shortlist of your favorite properties as you go. Remember, make sure these fit the criteria you hashed out above—first and foremost your budget. Next, research each property inside and out, making note of their key features and keeping an eye out for any potential pitfalls. It’s also advisable to get an idea of each shortlisted property’s estimated market value by comparing it to similar properties in the area and the most recent price they sold at. This, by itself, will give you a semi-accurate idea of how much profit potential the property in question has. 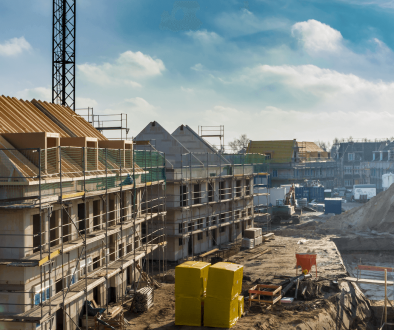 Another way to help guarantee that a prospective property will be a good investment is to view it in person—or even better, take a builder along to view it with you. This will give you a full understanding of what you are getting yourself into, from the overall cost of owning it to the repairs needed and upside value. Let’s face it, many properties are sold at auction for the simple reason that they can’t be sold on the open market—whether it’s due to structural issues or some other significant holdup. The point is, for a few hundred pounds you can hire a professional to survey the property and uncover any underlying problems, a necessary cost to protect yourself from costly repairs or any other future headaches. 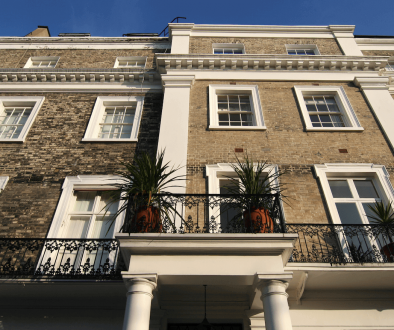 It’s very common for properties to go unsold or to be withdrawn from auction. The reasons for this are numerous. Whatever the reason, these cases provide huge opportunities for buyers to find bargains. If you see a withdrawn or unsold property you like, don’t hesitate to contact the auctioneer to tell him you’re interested in purchasing it. If the seller is desperate enough, they may very well let you buy it at a discount price without having to go to auction. 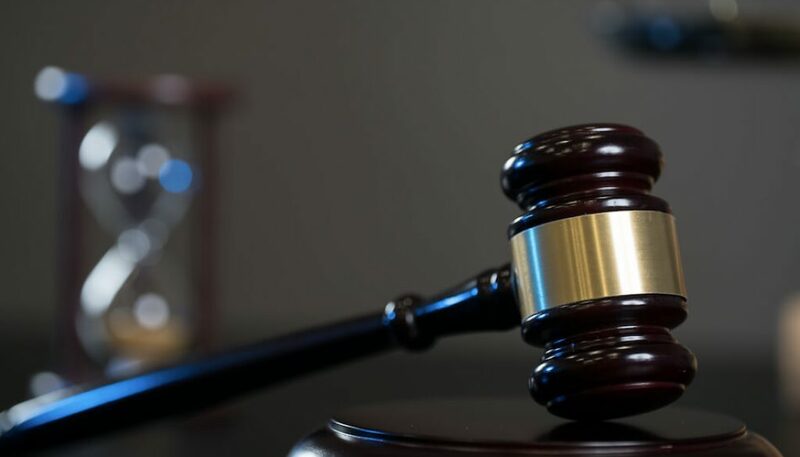 Most auction houses provide you with a legal pack, filled with vital information like title deeds, environmental liabilities, fixtures-and-fittings list, covenants and other legalities. Read it. Then read it again, to be safe. If you have any question about the contents, you should hire a solicitor to take a look and give you their expert advice to avoid any hang-ups. It’s absolutely worth the price. Long before you go to auction, it’s vital to have your finances completely in order. Because, the fact is, once the gavel strikes, you are legally committed to pay it all—the 10% deposit at the auction and the remaining 90% in a month’s time. If you can’t pay it all, the best case scenario is you will lose the 10% deposit and any shot at buying the property. 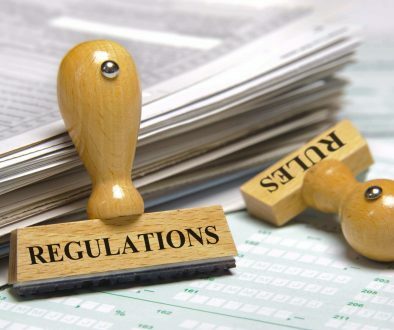 The worst case scenario is you will have to cover the costs of re-selling the property and perhaps even have to pay more significant penalties down the road. Whatever you do, don’t let this happen. Before you go into the auction, it’s paramount to know exactly how much you can afford. It’s easy to get tempted and go overboard. But despite how much you like the property, don’t let it bias you into bidding more money than you can comfortably spend. You will only regret it in the long run. And if your winning bid doesn’t meet the property’s reserve price, don’t worry. Stay focused. The vendor might be willing to make a deal with you after the auction, depending on how much they want the property off their hands. Also, never be afraid to put in an offer ahead of an auction. It might work or it might not. In either case, it doesn’t hurt to try. And it might help you dodge a potential bidding war in the auction room, saving you a lot of time, stress and money in the process. On the day of the auction, the auction will require you to show two forms of identification and evidence you can pay the 10% deposit. Make a quick note of it. Ask anybody who’s sat through auction: It’s a pressure-cooker environment. You’ll sweat. You may panic a bit. And you will probably leave a bit stressed-out after the fact. It’s to be expected. To dampen any nerves, it’s advisable to arrive early so you can get your mind right and find a seat where the auctioneer can clearly see you. And if you don’t think you are up to the task, find someone you trust who can handle the bidding for you. Staying collected and focused is key. So the bidding ends and you won your new property. Take a moment and celebrate, but not too much. The property is 100% your responsibility now and, therefore, getting it insured as soon as possible is highly advised. It’s a significant investment and it’s better to be safe than sorry, after all. While it might seem straightforward or simple to make money from property auctions, it’s not. These are only the basics. Often times, it requires much more experience and expertise to guarantee that a property investment will pay off in the long run. So, with that being said, it’s very important to keep educating yourself on the ins and outs of property auctions by utilizing online resources and attending property investment courses. Once you’ve got an in-depth grasp on how to succeed in property auctions, bagging a bargain will be infinitely more achievable.